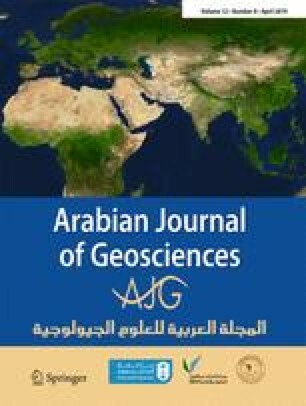 Geostatistical reservoir modeling is an interpolation technique that allows geoscientists to generate different petroleum reservoir models by integrating well logs and 3D seismic data. The application of this method involves using seismic attributes (e.g., acoustic impedance) with log data recorded in different wells, to predict the porosity distribution over the entire reservoir in a geologically realistic model. The use of the Bayesian approach in the SGS algorithm adds the ability to control the variability of the porosity in a statistical way, by taking advantage of the porosity’s probabilities of occurrence as a function of the acoustic impedance value at each point in the reservoir.